Posted on 6, August 2018 by EuropaWire PR Editors | This entry was posted in Business, Industrial, Poland, Real Estate, Transportation & Logistics, United Kingdom and tagged Anna Mazepa, Logicor, Logicor Łódź II park, Mr. Krzysztof Żukowski, office space, Poland, warehouse. Bookmark the permalink. LONDON, 06-Aug-2018 — /EuropaWire/ — Logicor has renewed a lease contract with Flex for 31,000 sqm of warehouse and office space in Logicor Łódź II, Poland. 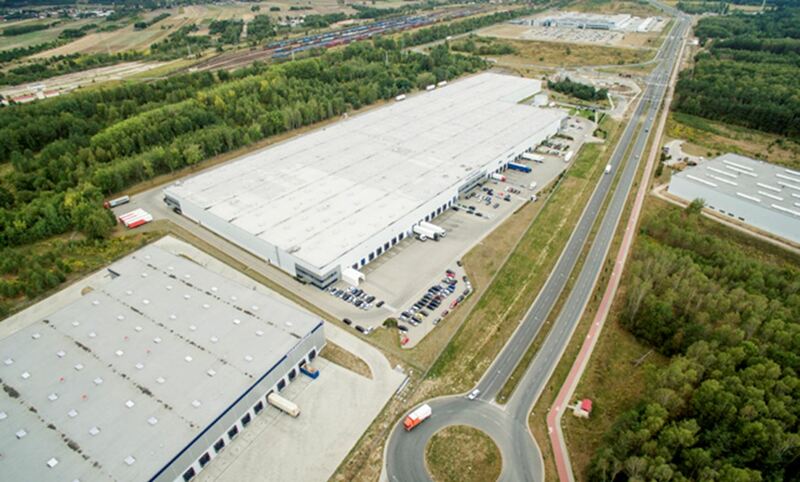 Alongside the renewal, Flex has agreed to lease an additional 7,000 sqm of warehouse space, taking their total occupancy at Logicor Łódź II to 38,000 sqm. Flex has a regional logistics operation in Łódź providing storage and packaging solutions for a variety of technology company customers. Logicor Łódź II park is situated in central Poland, in Łódź on Zakładowa street, around 6 km to the east of the city centre and 3 km from the Łódź Widzew junction on A1 motorway. Logicor is one of the premier real estate companies in Europe focusing on the ownership and operation of modern logistics and distribution properties. Logicor currently owns 13.6 million square metres of space in properties across key European markets.